"You were born in the long summer; you've never known anything else. But now winter is truly coming. 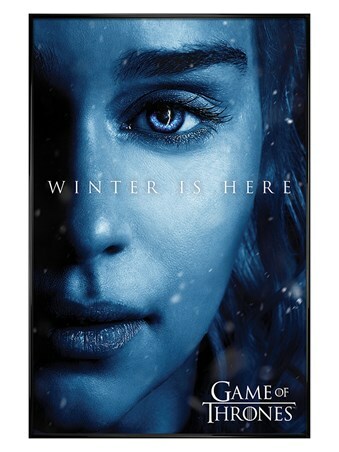 In the winter, we must protect ourselves, look after one another”. 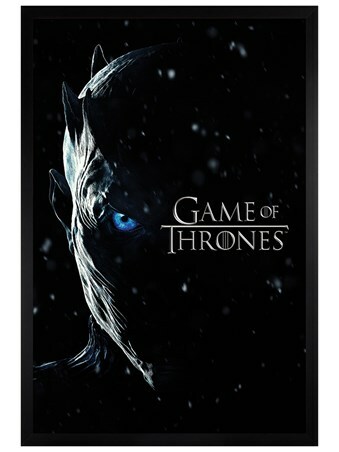 Ned‘s words of wisdom couldn’t be closer to the truth as the winds beyond the wall threaten to destroy Westeros as we know it. 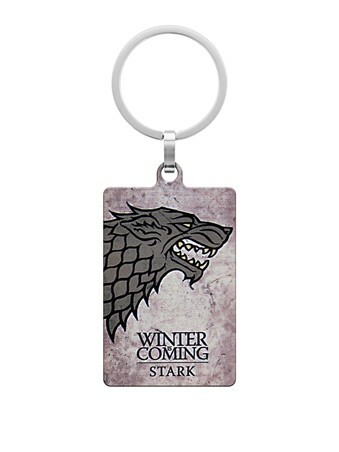 Featuring the grey, snarling Direwolf of House Stark against an icy background this mesmerising key fob is double sided, complete with the Game of Thrones logo printed on the reverse. 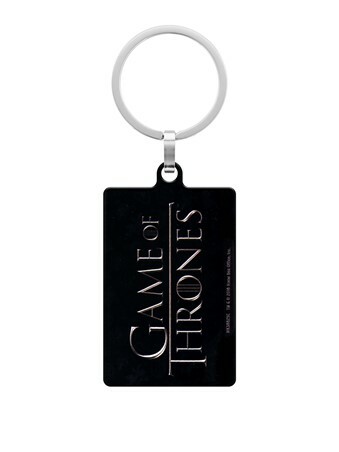 Pledge your allegiance to this ancient and noble house with this chilling accessory and bend the knee for the loyal lords of Winterfell. 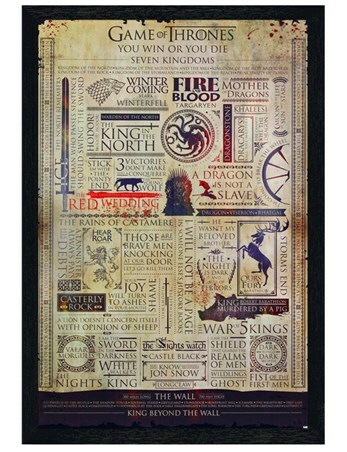 High quality, framed House Stark, Game Of Thrones keyring with a bespoke frame by our custom framing service.